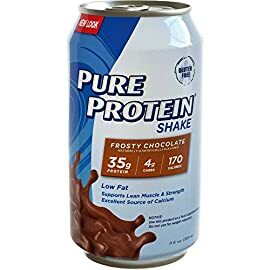 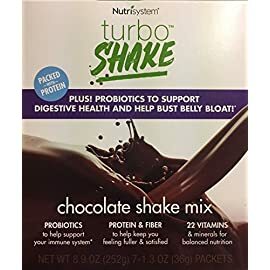 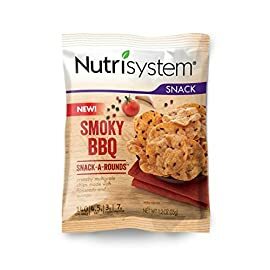 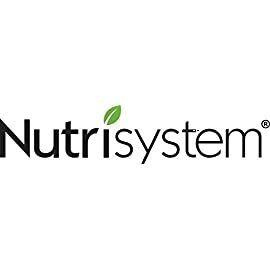 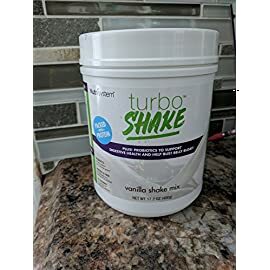 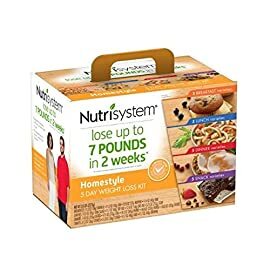 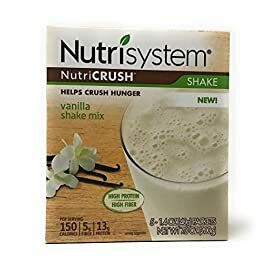 I am not affiliated or represent Nutrisystem, Inc. in any way. 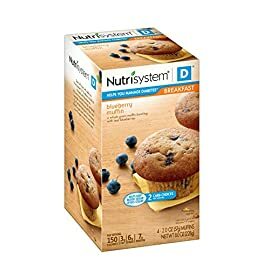 As with all dietary products, please check with your doctor before starting any diet program. 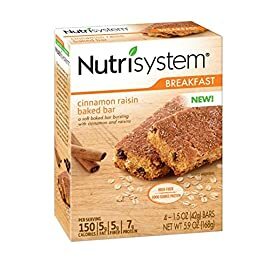 If you like cinnamon, you’ll love this protein packed cinnamon bar. 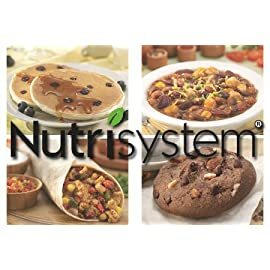 A great way to start you day!